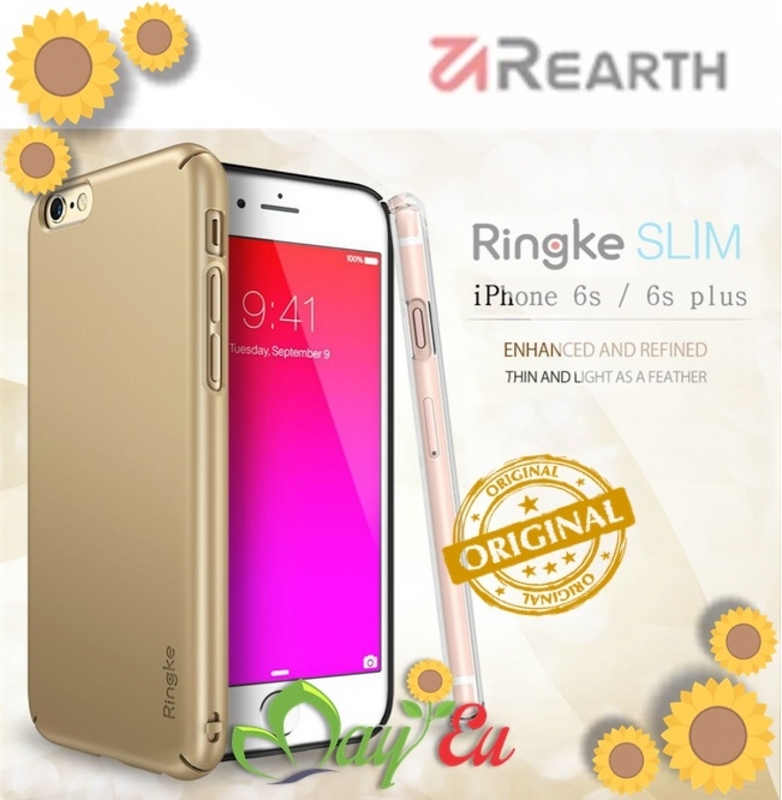 Ringke Slim case keeps the natural shape of the iPhone 6S (2015). The Slim case fits perfectly on the iPhone 6S (2015) for a great look and protection. Full degree protection covers all four corners and side edges on your new iPhone 6S (2015).